Got a VW? Then you probably want to make sure that you’re taking the best possible care of it. Don’t have a Volkswagen? Then you probably want one. Whether you’re currently driving a Volkswagen Gulf, Touareg, Jetta, or Tiguan, or you’ve got your eyes–and your heart–locked into a Volkswagen Beetle, CC, or the all-new Volkswagen Atlas, we’ve got you covered. 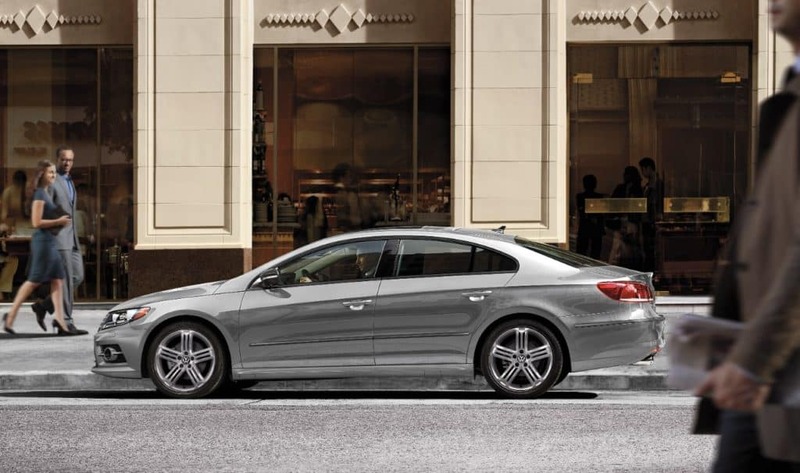 We carry a full selection of the best new Volkswagen cars and SUVs in West Warwick, along with an impressive stock of affordable, reliable, and high-quality pre-owned vehicles from top brands. Even if you’re in love with your current ride, our on-site service and parts center make it easy to keep it looking and feeling like new for a long time to come. Visit us in person at our local dealership. 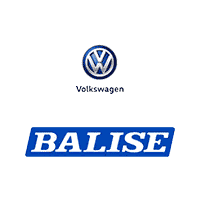 If you live in or around these areas, you can take advantage of all that Balise Volkswagen has to offer. And even if you live outside of our normal service area, we’ll be happy to work with you to get you these amazing deals and great service.